Many sustainability issues are about achieving closed circles. 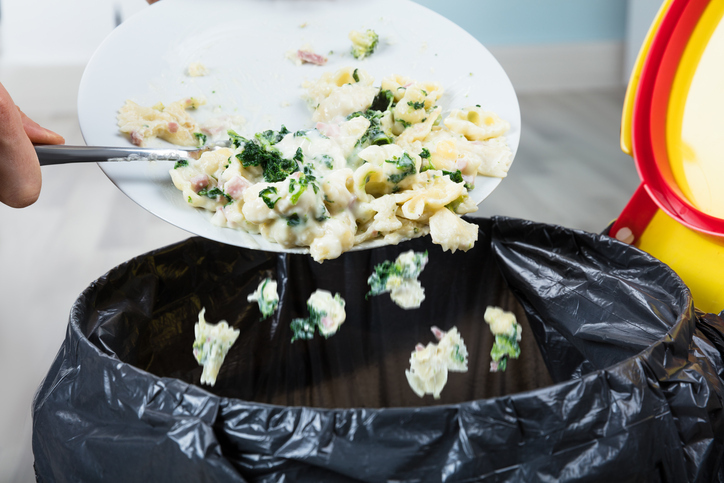 Prevention of food waste is a key issue for the food industry. The challenge is to minimise downstream food waste, at point of sale – retail and food service – and by the consumer. For remaining waste, effective valorisation should be developed and packaging materials should also become circular in (re)use. Social-innovation model: how to enable consumers to avoid food waste as much as possible and accept less-standardised food products?